The Crafty Medic: Live Replay : OnStage Live ReCap! If you missed my live video showing all the goodies I came home from OnStage with, here's the replay! Here's a closer look at the make and takes I made! 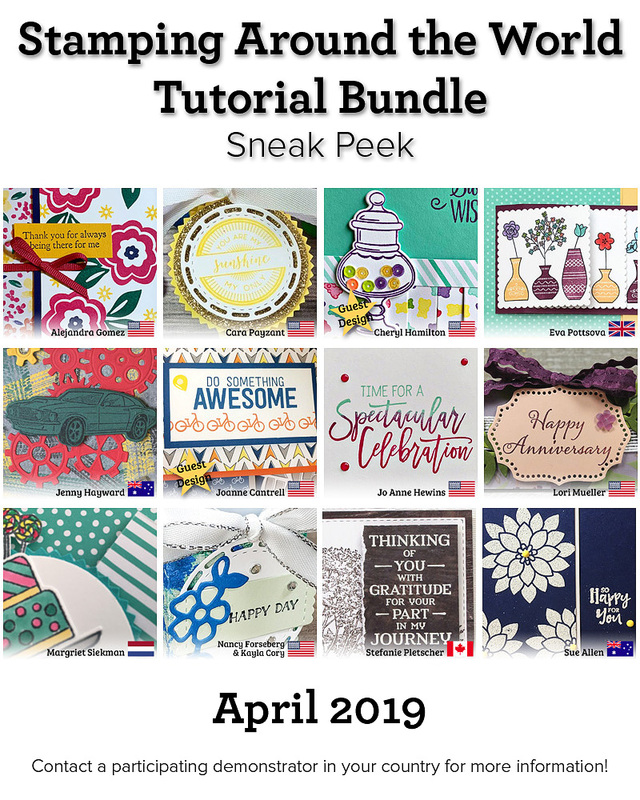 This last one is extra special, it's a sneak peek of the May Paper Pumpkin kit! 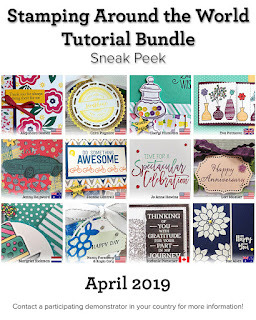 Subscribe now and you'll get this kit with twelve different cards in four different styles, including this one shipped directly to you with everything you need to complete them! 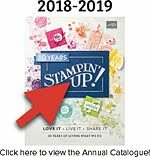 If you'd like to get your own catalogue, email me or place an order before the end of the month. 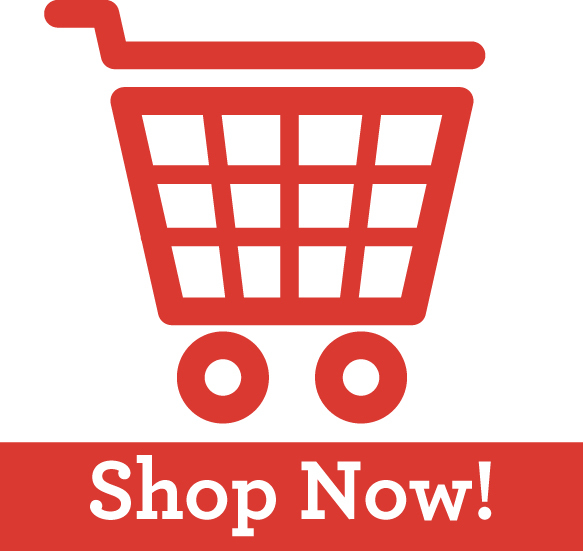 You can see all of the retiring products in the online store! Just follow the links to the Last-Chance Products, and don't forget to use the host code on the right for extra goodies from me! 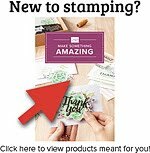 Anytime you spend $65 or more in my online store and use the host code on the right, you will also get the Stamping Around the World tutorial bundle for free! This is a bundle of 12 projects designed by demonstrators around the world, complete with detailed photos, step by step instructions, and supply lists. Here's a sneak peek at this month's bundle.